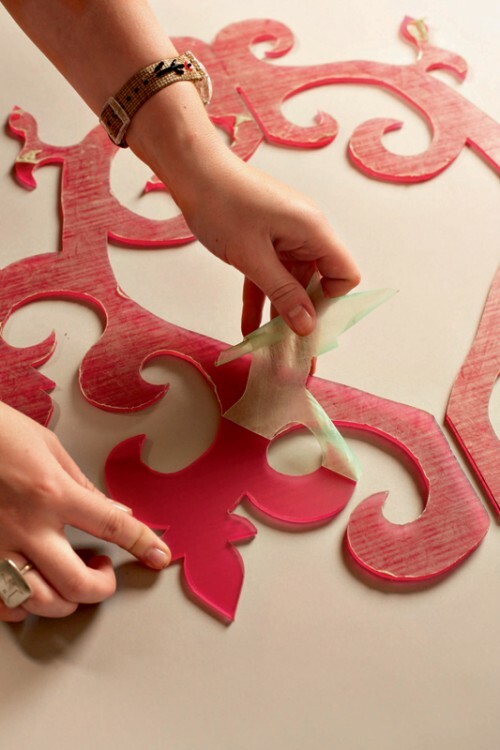 As I mentioned before, honeysuckle is a color of this year so why not to make something trendy for your interior? 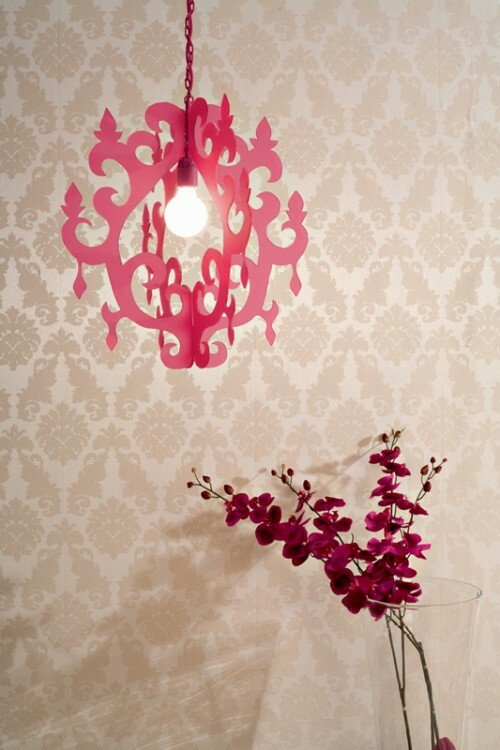 A hanging lamp in neobarocco style would be a great choice for a DIY project. Such lamp would be a great addition to any modern decor. 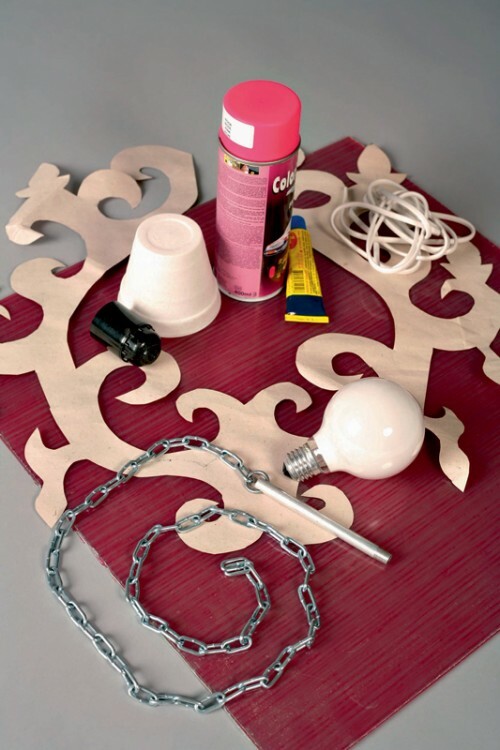 Especially great it would look in combination with wallpapers with baroque patterns. 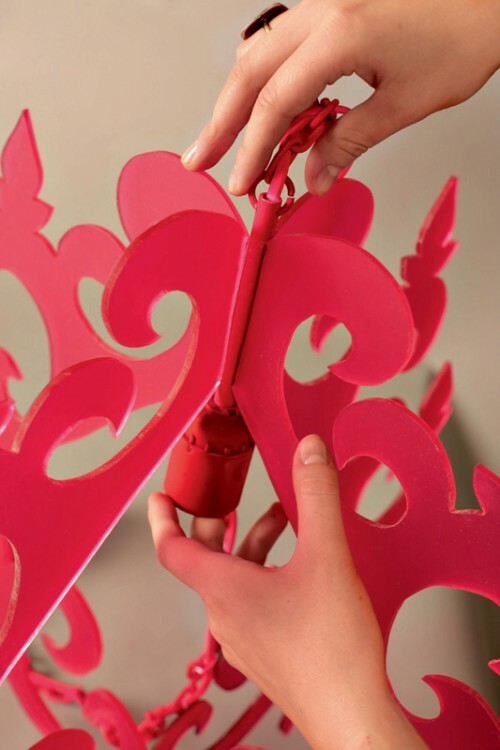 Neo-baroque styled lamps are usually made of acrylic glass (Plexiglas) which is stronger than ordinary glass and easier to work with. That’s why we will also use it for this project. 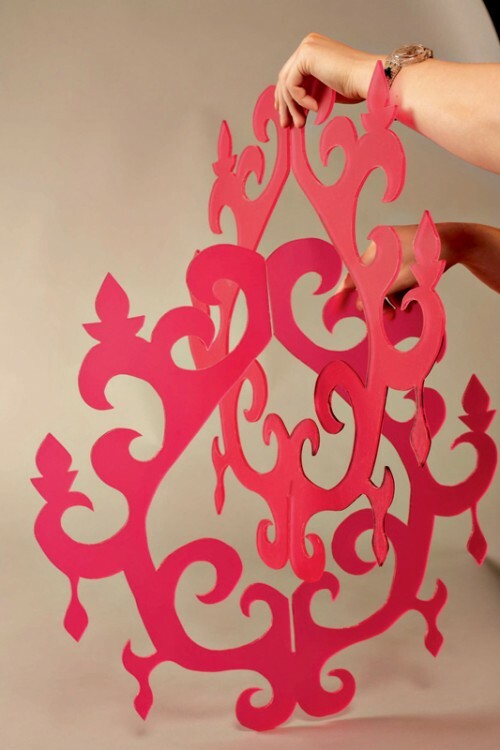 Find some nice neo-baroque template and print it. 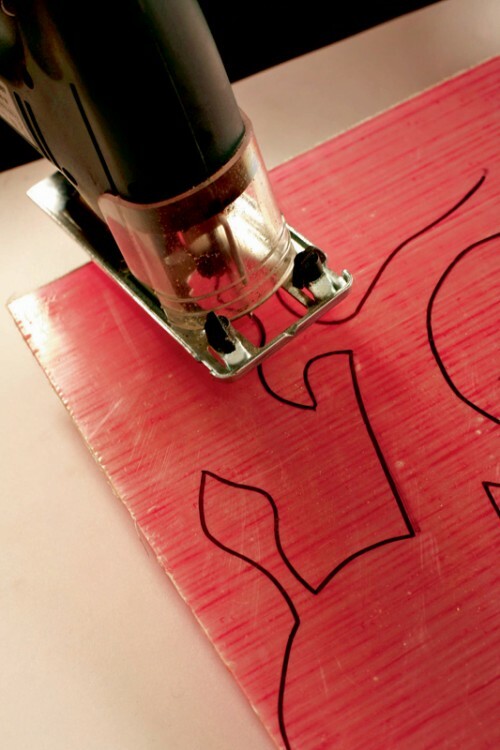 Transfer it on the Plexiglas sheet using pencil. Saw the sheet using a jigsaw. Repeat first three steps to get the second piece of the lamp. 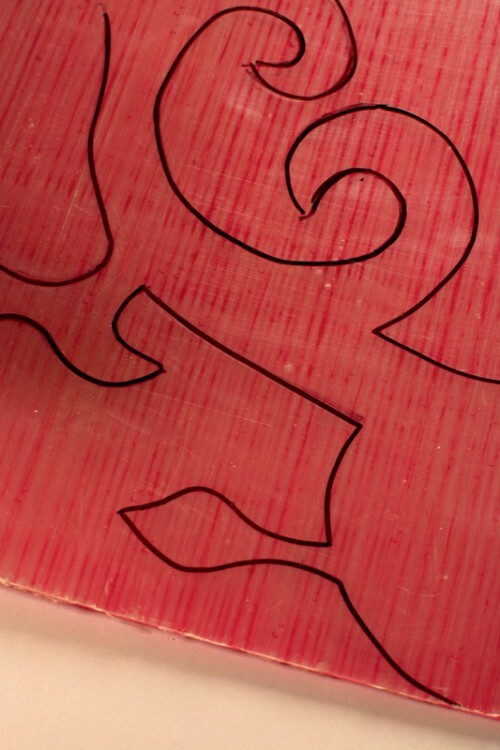 Carefully remove the protective film from the Plexiglas. Insert the first piece into the second one. 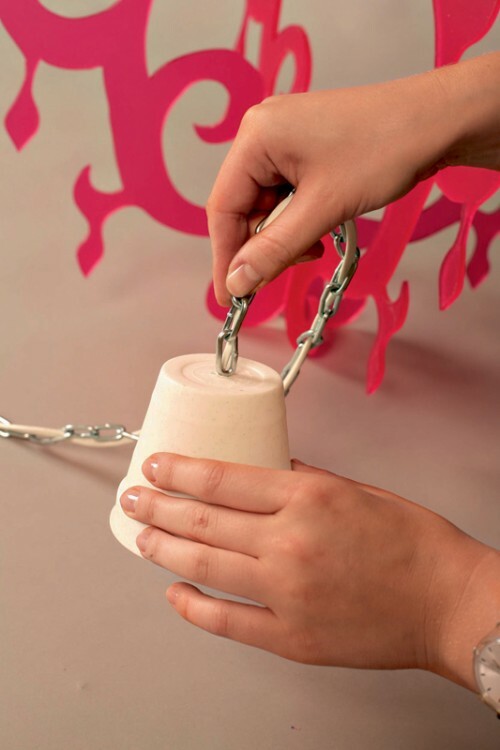 Thread the wire through the decorative metal chain. 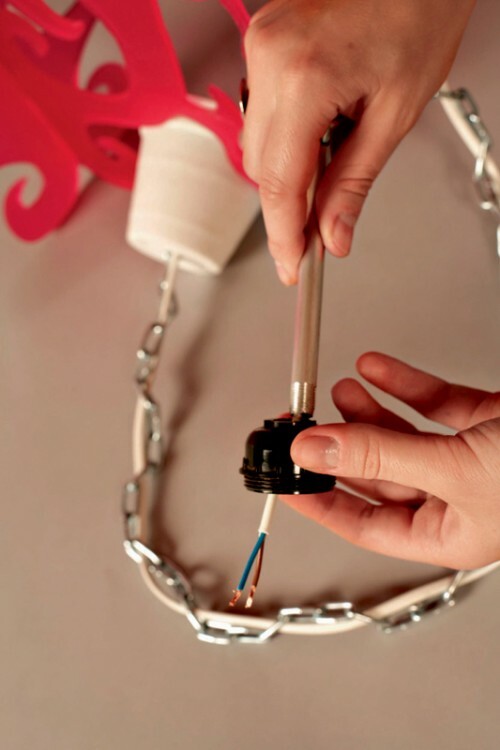 Drill a small hole in the plastic cup and pass an electric wire through it. 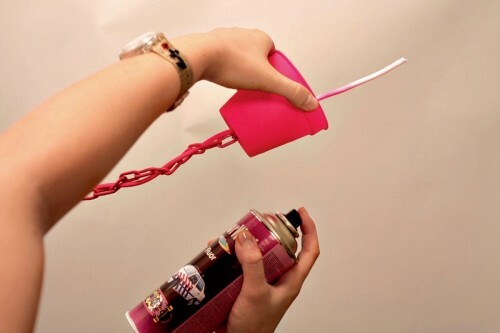 Paint the plastic cup, the cord and the metal chain using your spray paint. 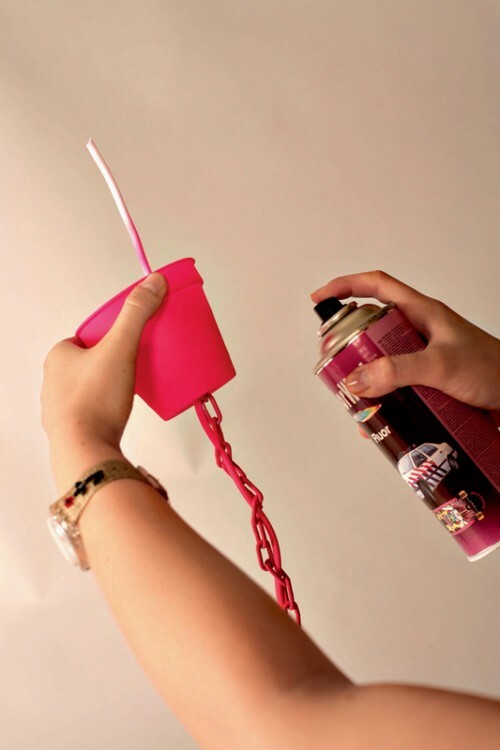 Make several coats for better color. 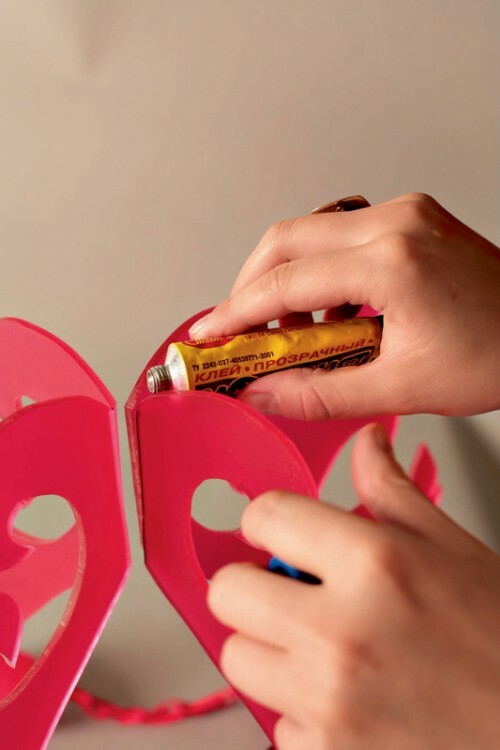 Fix this hanger to the lamp base using quick-setting glue. 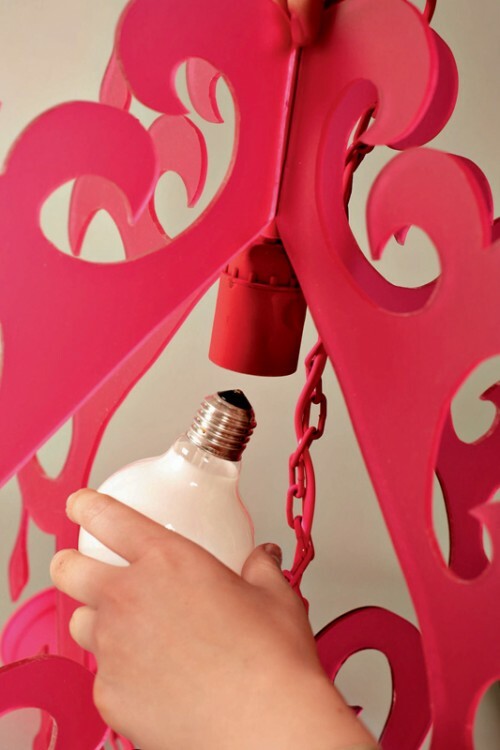 Put a lightbulb in and your hanging lamp is ready.